Creamy, cool, satisfying and ready in 5 minutes, it’s no wonder Jell-O Pudding has been an American family favorite for more than 63 years. 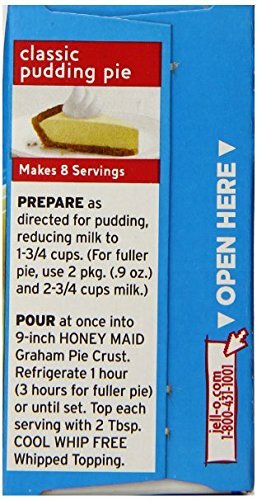 Low in calories, Jell-O Sugar-Free Fat Free Instant Pudding and Pie Filling is not only delicious but also high in calcium. Everyone loves the flavor of this creamy pudding. 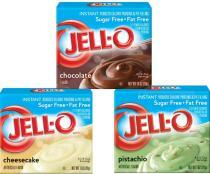 In fact, 64 percent of moms say Jell-O Pudding is a favorite snack for kids. Get the same amount of smiles without all the sugar. 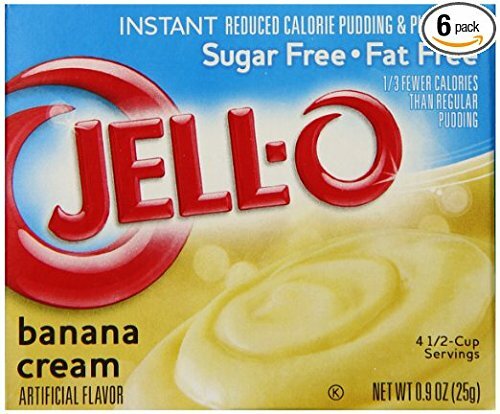 When you could go for something rich, smooth, and delicious, turn to Jell-O Sugar-Free Fat Free Instant Pudding and Pie Filling. Sweetened with a low-calorie sweetener with a clean and sweet taste. Say yes to no sugar. One little box delivers Big taste. Just add milk and mix; sets in five minutes. Made with milk it is a good source of calcium. 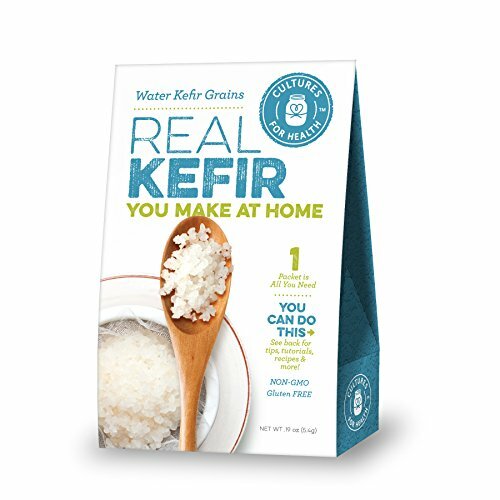 Create lacto-fermented kefir using sugar water, juice, or coconut water. 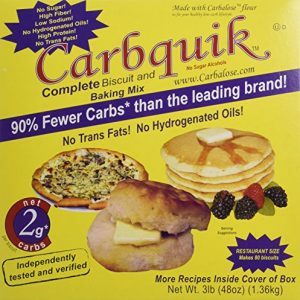 Make a new batch every 24-48 hours–one packet is all you need! Dairy-free, vegan, gluten-free, and non-GMO. One sniff/taste and you will know exactly what I’m talking about! I know no other Cacao Powder on the market that’s genuinely processed at a lower temperature than ours. This is by far the best organic raw Cacao Powder that we have ever come across in our history with Superfoods! This Cacao is grown at an altitude of 11,150 ft in the rem0te mountains of Cuzco, which is the region travelers transit through to reach the sacred valley of Machu Picchu.